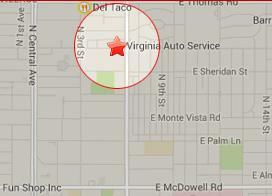 Virginia Auto Service provides complete automotive fleet maintenance in Phoenix, Arizona. Virginia Auto Service provides fleet maintenance service. Homeland Security, ICE, Schuff Steel, Bell Drapery, Bureau of Indian Affairs, Capitol Guard and Patrol, other state & federal government offices. Here what our fleet customers are saying about our fleet maintenance services. “Virginia Auto Service has been providing fleet repair services to us since 2007. They do very thorough work and their rates are fair given the quality of work they do. 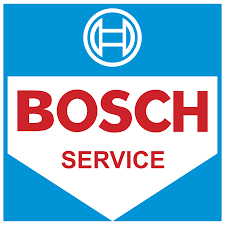 Our vehicles are driven in extreme conditions and it’s important to have high quality service to keep our vehicles on the road. That’s why we have done business with Virginia Auto Service for so long.” Frank H., Fleet Manager, (Name of company withheld due to confidentiality). Why do companies choose Virginia Auto Service for their fleet maintenance services? Contact Matt Allen to discuss fleet maintenance services for your organization.